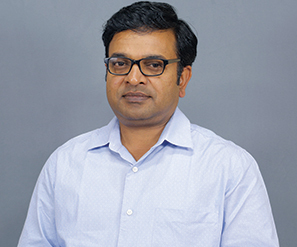 S SANKHAR REDDY is a visiting faculty in the Department of Electrical & Electronics Engineering at Birla Institute of Technology & Science, K K Birla Goa campus. He has completed M.E Embedded systems in 2011 and is pursuing doctoral research in the area of Networked/ Deeply Embedded Systems and robotics. He has been engaged in teaching for the past 8 years in the area of Embedded systems and Digital electronics. 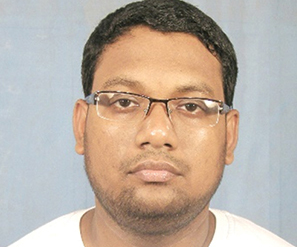 Hemant Rathore is a faculty at Department of Computer Science and Information Systems at Birla Institute of Technology & Science, Pilani. 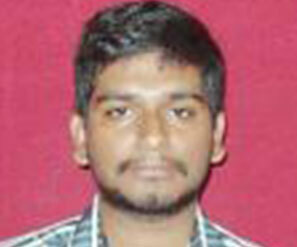 He received his Master of Engineering from Birla Institute of Technology & Science, Pilani. His areas of interests are Malware Analysis, Network Security, Cryptography, Data Mining, Machine Learning and Operating Systems. 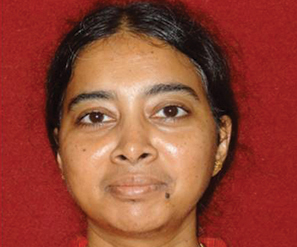 Neena Goveas is an Associate Professor in the Department of Computer Science at Birla Institute of Technology & Science Pilani, K K Birla Goa Campus. Her area of expertise is Network Science, Cyber Physical Systems and Wireless Sensor Networks. She has been engaged in research and teaching for the past 20 years in these areas. 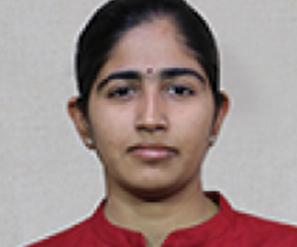 Neena has worked extensively on industrial and laboratory projects in the area of Network Embedded Systems and FPGA. 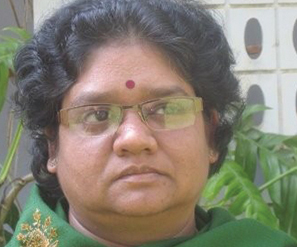 She has been part of sponsored research projects to the tune of INR 20mn. The project work included WSN-based system for remote monitoring pipeline health and customer gas consumption via internet for Gas Authority of India Limited, FPGA based arbitrary ramp generator for IPR, Ahmedabad. 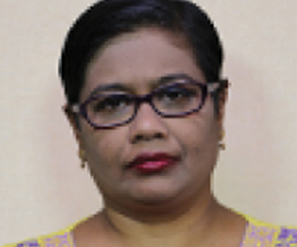 As a key member of the Departmental Committee on Academics for Computer Science, Neena has been designing courses for over 5 years. She is also the Lead instructor for the course on Network Programming available on various platforms including the Work Integrated Learning Program initiative of BITS Pilani. 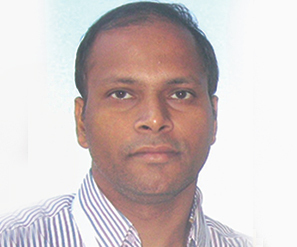 S K Sahoo is an Associate Professor, EEE, BITS-Pilani, Hyderabad Campus, he holds PhD (Electrical Engineering, VLSI Architecture - BITS Pilani, Rajasthan. India (Oct 2006), M.E. (Electronics System and Communication) – NIT Rourkela, Orissa, India (1998) and B.E. Hon. (Electronics & Telecommunication eng) - Utkal University, Orissa (1994). 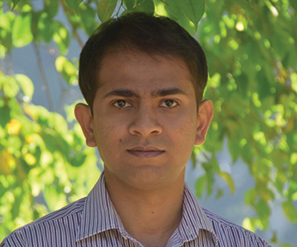 Brajabandhu Mishra is an Associate Professor at BITS Pilani. His area of expertise includes Embedded Software in the domains of Audio, Video, Networking and Smartphone. Brajabandhu has spent more than 17 years in the industry in the Embedded Software domain with companies such as Intel, Broadcom, LG, and Pace. 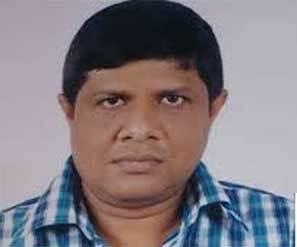 He has filed several patents in the US patent office, out of which 11 patents have been granted. Brajabandhu received his Master’s degree in Electronics Design and Technology from Indian Institute of Science, Bangalore. He designs and delivers courses in Embedded Systems Design, Real Time Systems, Software for Embedded Systems, and Network Embedded Applications. Arun Maity is an Associate Professor in the Mechanical Engineering Department at Birla Institute of Technology & Science (BITS), Pilani (Rajasthan). He did his graduation in Mechanical Engineering from Government Engineering College (now NIT) Raipur and Master’s in Mechanical Engineering with specialisation in Production Engineering (Management Science Group) from the Maharaja Sayajirao University of Baroda, Vadodara. He has done his Ph.D. in the field of Manufacturing Excellence from Birla Institute of Technology & Science, Pilani at Grasim Industries Limited. His areas of interest are manufacturing excellence, project management and human resource management. 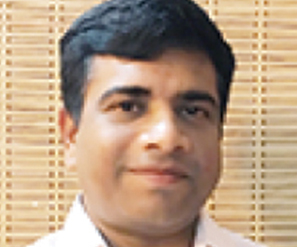 He earned a Post Graduate Diploma in Human Resource Management from IGNOU and certificates on Project Management from RITx through edX as part of professional development.